Please read the FAQ before downloading, click on the lot name to download. Happy Simming! Welcome to Estuary Meadows Park, here you can enjoy the bbqs and firepit, as well as play horseshoes or card games. There is also a playground and a snack bar where snacks can be purchase and you can harvest many different plants and flowers here too! Created for the Midtown Meadows lot in Newcrest. 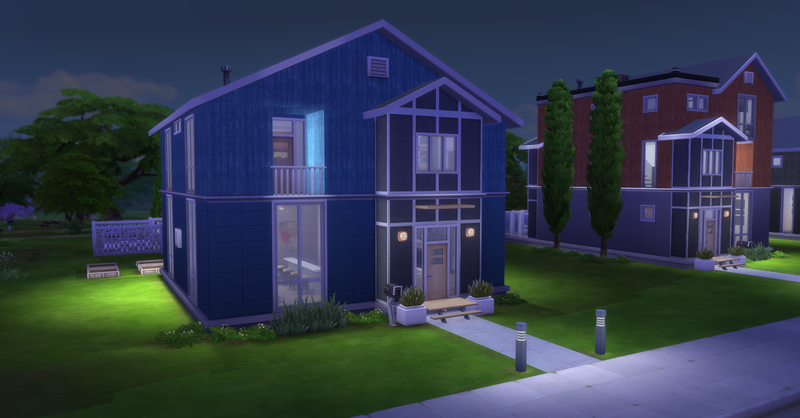 The least expensive starter home in the affordable Aqueduct Place neighborhood in Newcrest. This craftsman style home features an open plane living, dining and eating area as well as a patio area. Created for the Comfy Cubby lot in Newcrest. 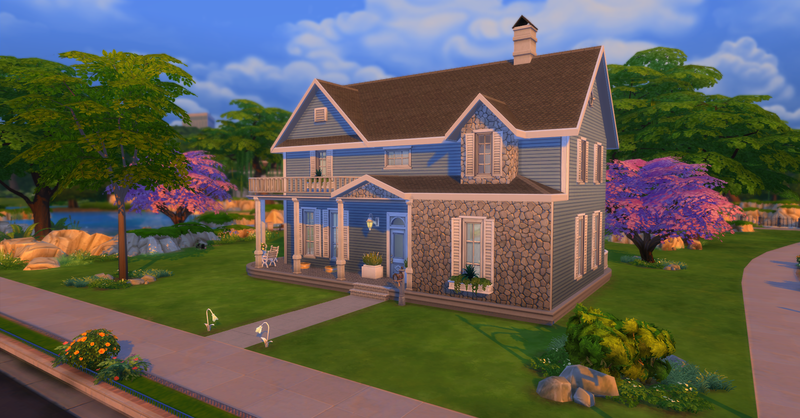 This quaint starter home in the affordable neighborhood of Aqueduct Place in Newcrest features craftsman and European accents and an open plan living/kitchen/dining area. 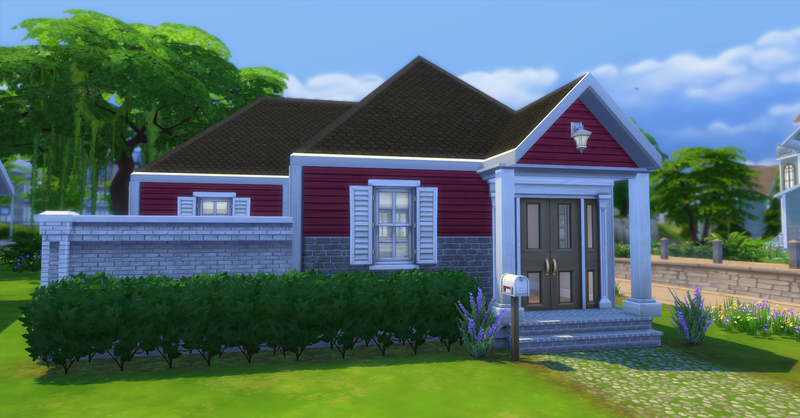 Created for the Oak Alcove lot in Newcrest. This classic craftsman style home is perfect for a growing family, in the affordable neighborhood of Aqueduct Place in Newcrest. It features a formal dining room and a private 2nd floor master suite. Created for the Beech Byway lot in Newcrest. This lovely Dutch Colonial with craftsman accents is the largest home in the affordable neighborhood of Aqueduct Place in Newcrest. It features a fireplace with built-in cabinets and an entertainment system as well as an unfinished basement. Created for the Fern Park lot in Newcrest. You will have seen The Industrial District before, as I created it before Newcrest was released, but this is a totally updated and reworked version specifically for Newcrest lots. The Lofts lot that was originally created for the 30×40 lot was split up into 2 parts because it did not fit the right way. The Warehouse District used to house the industrial businesses of Newcrest, but at the turn of the century these warehouses were no longer needed as production moved farther outside the city to make way for more city residences. These warehouses were abandoned for a time and then recently converted to modern loft style living space. Many of the properties have kept throwbacks to their lives as industrial warehouses and it is evident in the style of neighborhood. The neighborhood features a Party Venue (nightclub) with a pool, spa, outdoor entertainment area and upstairs party area. Part of the Newcrest Industrial District, this updated version of the lofts duplex features a pool and spa and tasteful living areas. 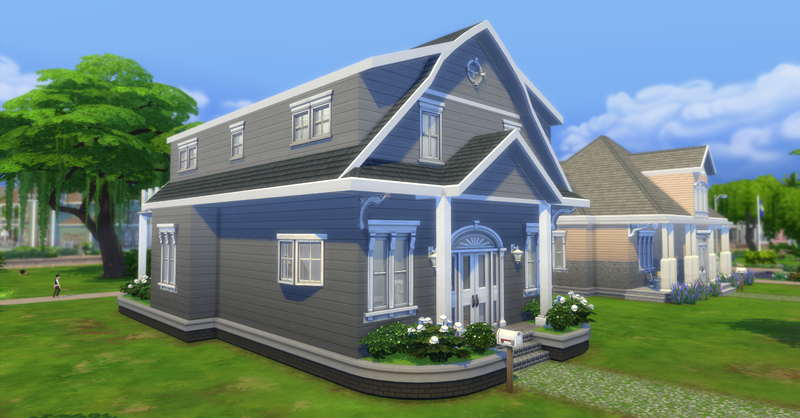 Created for the Sandy Run Lot in Newcrest. 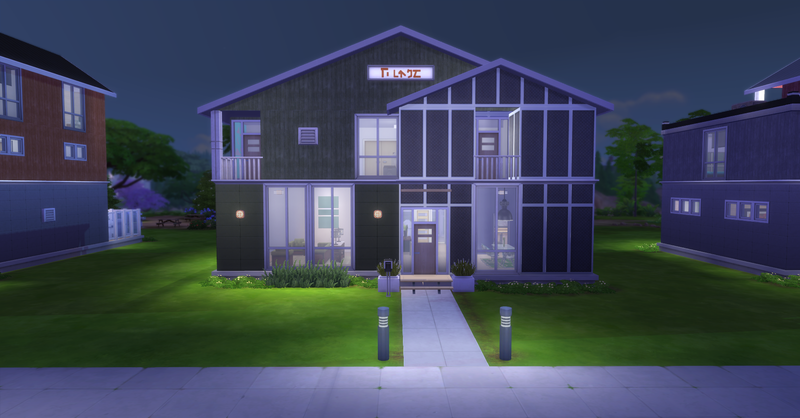 Part of the Newcrest Industrial District, this converted warehouse is a perfect modern home for any sim. Created for the Cookout Lookout lot in Newcrest. Part of the Newcrest Industrial District, once a feed mill, now a comfortably appointed home with large living room and separate game room. Created for the Civic Cliffs lot in Newcrest. Part of the Newcrest Industrial District, this old fire station features 2 master bedrooms. 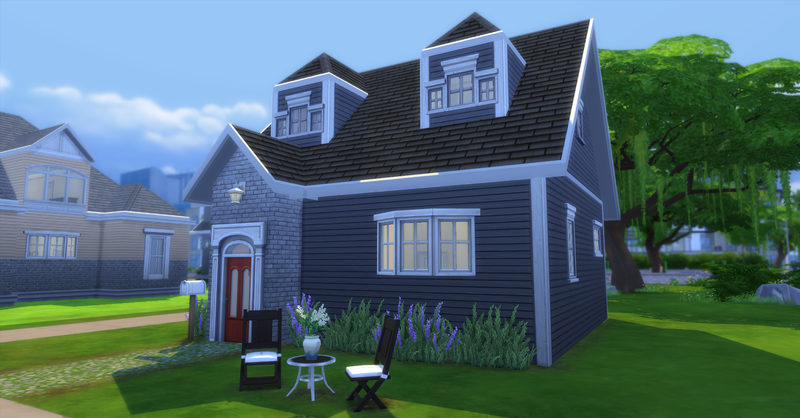 Created for the Hillside Highlands lot in Newcrest. This lot was created specifically for the Perfect Patio and Luxury Party stuff packs, there is an alternative residential lot for those who don’t have these packs. 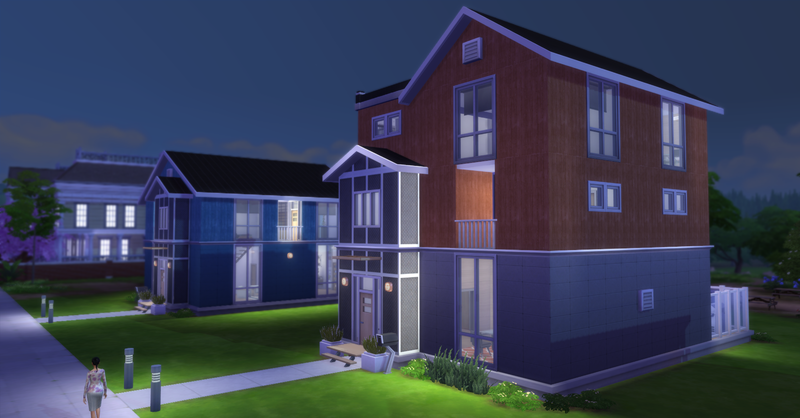 The lot is just called The Annex and it was part of The Lofts lot that was split up for Newcrest, you can download it here. 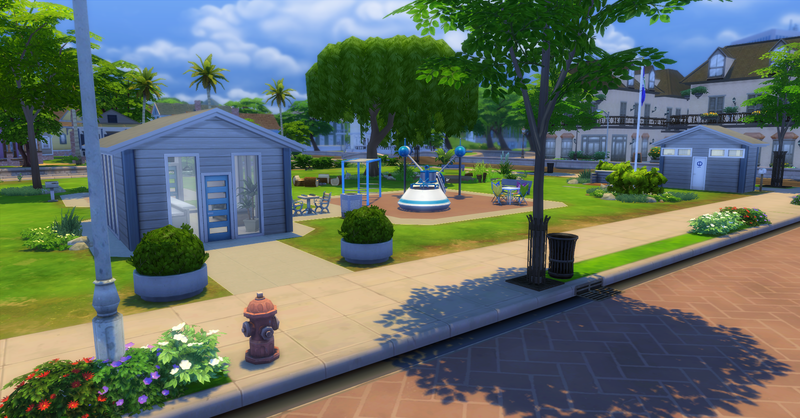 Part of the Newcrest Industrial District, this party venue features everything you need to throw a perfect pool party! With a hot tub, lounge area, bbq grill area on the ground floor and an upstairs party area with buffet, drink fountain and bar. Created for the Optimist’s Outlook Lot in Newcrest. This is the most affluent and exclusive neighborhood in Newcrest. The homes are mostly traditional in style and the neighborhood features a few small areas to hangout and a playground for kids. There is also a large lake and creek in the neighborhood to enjoy too. 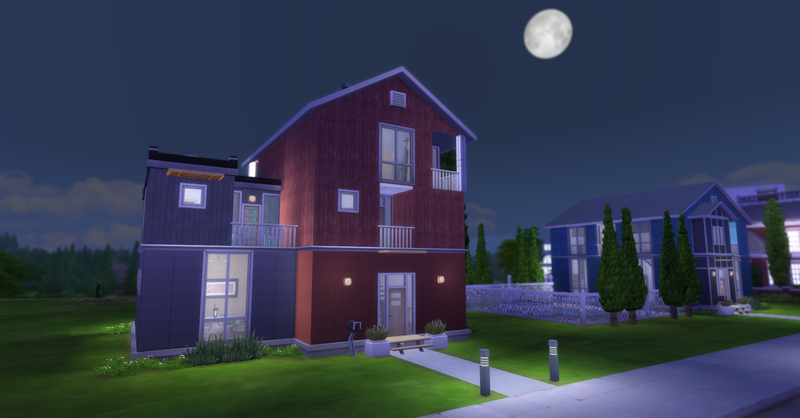 The least expensive house in the exclusive Creekside Estates in Newcrest. This home features a wrap-a-round porch with views of the creek behind the property and formal living and dining rooms. 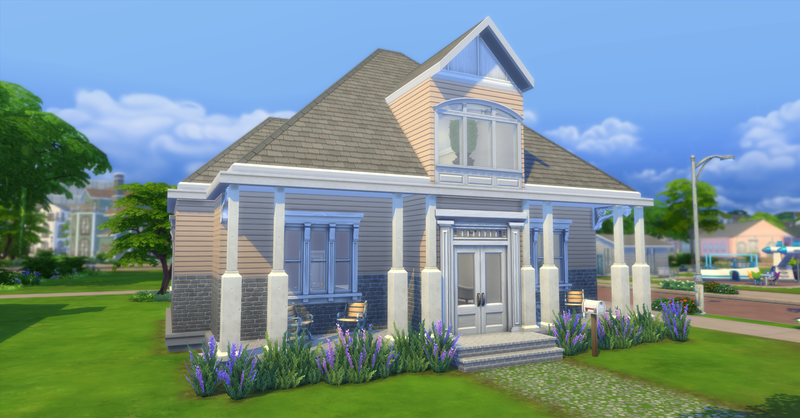 Created for the Tranquil Crescent lot in Newcrest. This traditional brick estate was custom built for this corner lot in the exclusive Creekside Estates neighborhood in Newcrest. This home features a large kitchen, downstairs master bedroom and outdoor entertainment area with pool. 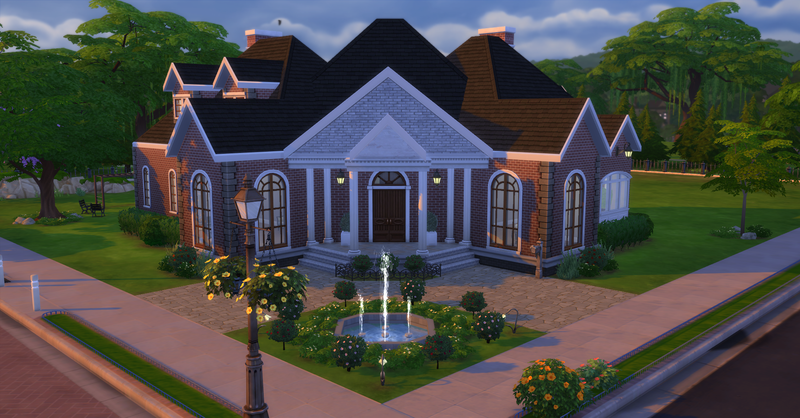 Created for the Avarice Acres lot in Newcrest. The only contemporary house in the exclusive neighborhood of Creekside Estates in Newcrest. This home is perfect for outdoor entertainment with its enclosed back patio and roof deck. The living space is uniquely designed for the second floor. 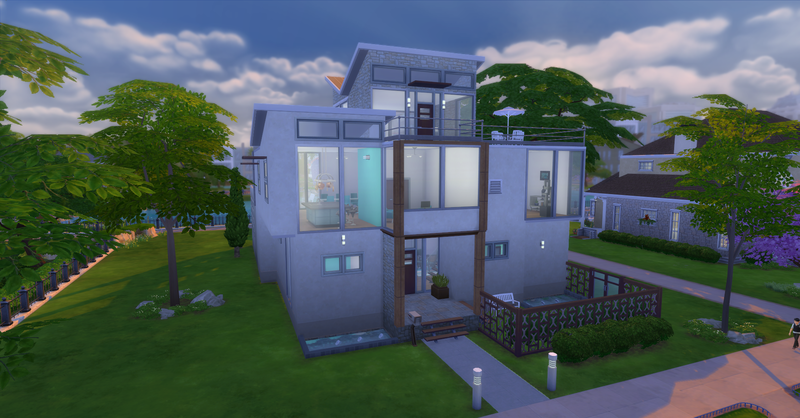 Created for the Rippling Flats lot in Newcrest. The largest and most espensive mansion in Newcrest, located in the exclusive Creekside Estates neighborhood. It features, a large kitchen, formal living and dining rooms, sunroom, 1st floor master suit, and a large outdoor entertainment area with a pool and hot tub. 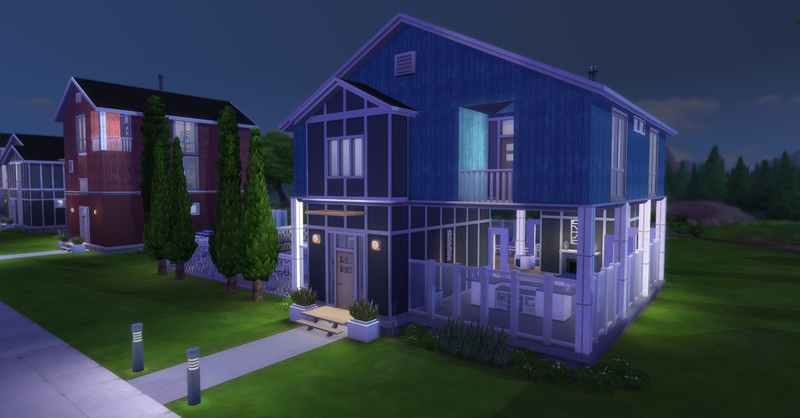 Created for the Twin Oracle Point lot in Newcrest.